Fall flavors, holiday meals, seasonal menu changes, and entertaining family and friends. 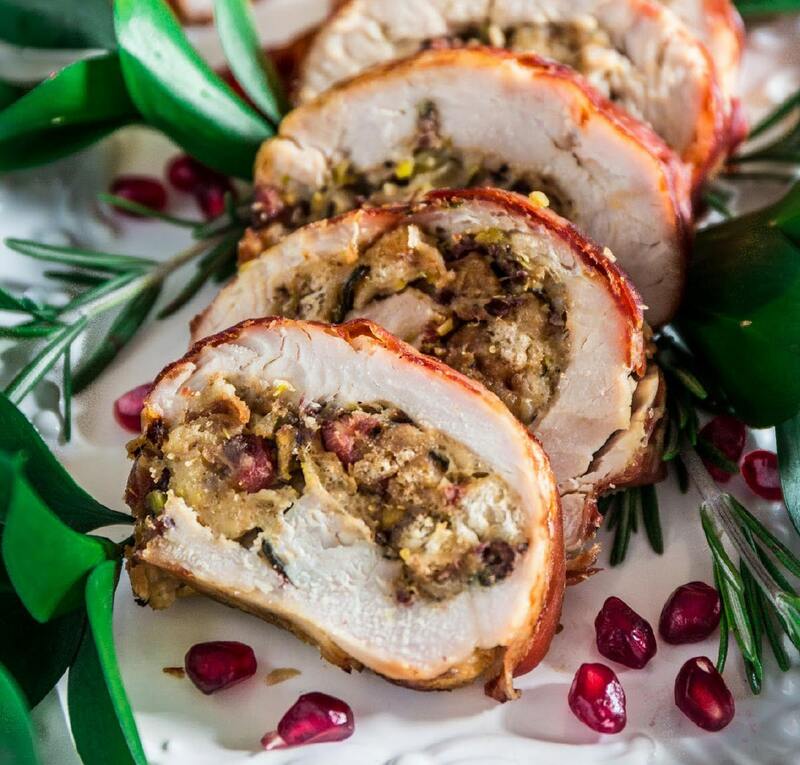 The holiday trifecta of seasoning herbs are Rosemary, Sage, & Thyme and we’ve put them all together in our Poultry Blend, and also available individually and certified organic for foodservice and retail. We source our herbs from around the globe so they are always seasonally and Sensationally Fresh®.